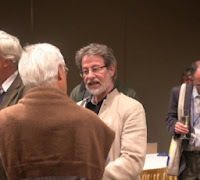 by Robin B. Zeiger, Ph.D.
One of my earliest childhood memories is of a dream. As a psychologist, avid dreamer, and writer, I remain in awe of the power and depth of dream analysis. I invite my patients, supervisees, friends, and family to share dreams. And I welcome my dream world into my heart and soul. Again and again, dream work offers a window into the personal and collective soul. 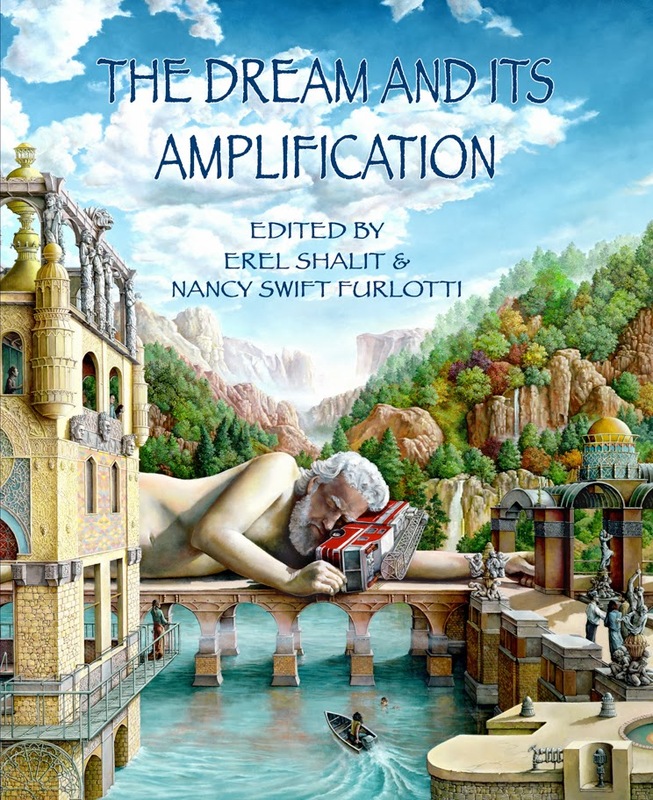 The Dream and Its Amplification by Erel Shalit and Nancy Swift Furlotti , Fisher King Press, 2013, is an excellent tribute to this deep soul-work from a Jungian perspective. Shalit and Furlotti present us with a series of essays by experts in the field. Yet, rather than reading a dry text filled with psychological jargon, we are treated to writings that are aesthetically pleasing. The chapters are short and appear deceptively simple. Yet, as I digested the book, I often felt as if I was reading good poetry. The words and images continue to resonate; beckoning us to travel deeper within. At times Jungian writers are accused of being too esoteric. The writing is filled with jargon and hard to digest concepts. 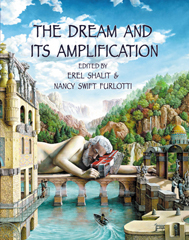 In contrast, Shalit and Furlotti frame the book with an excellent introduction to dream analysis easily understandable and translatable to real life. We are offered a window into the world of dream amplification and active imagination. This is followed by fourteen chapters authored by a diversity of writers. 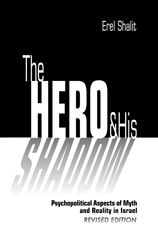 The reader is introduced to symbols, archetypes, personal stories, diverse dreams, and poetry. There are also several inspiring illustrations. I am looking forward to referring patients and supervisees, as well as colleagues to this collection. For the gnostic, the present state is only a sojourn, and a journey of transformation is required. The journey is one of travail, involving a wandering through the unredeemed world, often imaged as following a meandering trail, gathering lost or forgotten “sparks” or aspects of the soul. The journey need not be one of space, but rather than of time, representing stages of transformation. 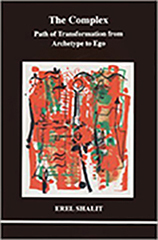 I invite the professional and the lay-person alike to join the journey of dream amplification via this excellent collection of essays. Robin B. Zeiger received her Ph.D. in clinical psychology in 1985 from the University of Illinois of Chicago. She has practiced as a clinical psychologist and supervisor and is currently training as a Jungian analyst in Israel. Robin enjoys dialoguing and journeying with her dreams via art, writing, and sand-play. 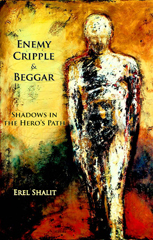 The Dream and its Amplification, and other books by Erel Shalit, can be purchased at Fisher King Press, Amazon and other book sellers.